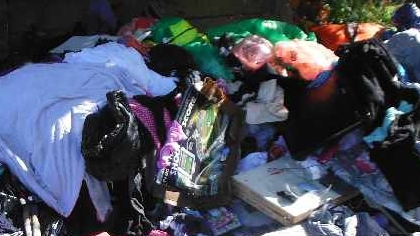 A Manchester man has been ordered to pay a total of £2,683 after being prosecuted for fly-tipping by Cheshire West and Chester Council. 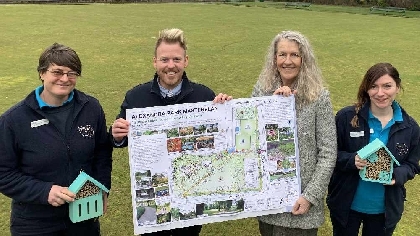 Residents in Hoole have been looking at the final plans for improvements to Alexandra Park. 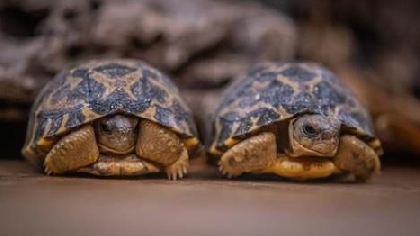 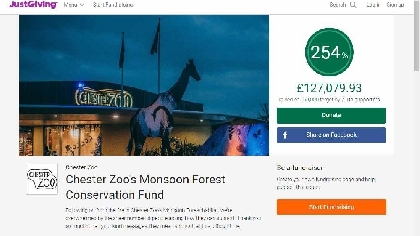 The drop in sessions hosted by Cheshire West and Chester Council and Chester Zoo attracted over 120 people. 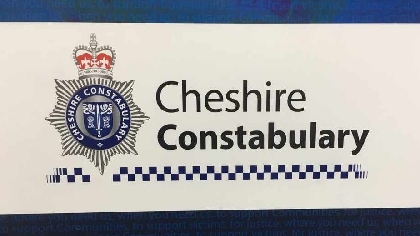 Cheshire’s Police Youth Engagement Officers launched a project in January, inviting high school and college age students to make a short video or radio advert that will spread the word to other young people about knives, the dangers they pose and the consequences of carrying a knife. 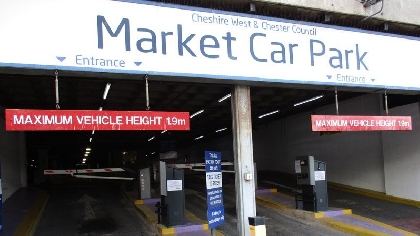 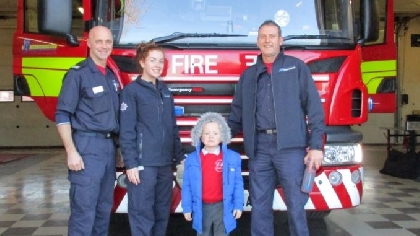 Business owners in Chester will receive a visit from Cheshire Fire and Rescue Service on Wednesday 27 February as part of an initiative to keep the city’s buildings safe. 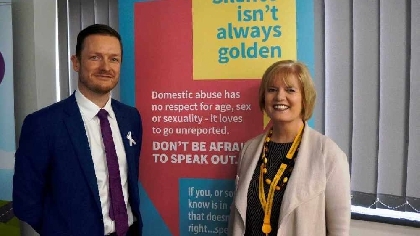 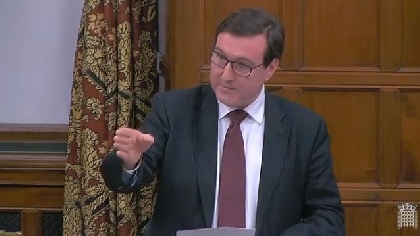 Chris Matheson, continues his campaign to change the rules around women under 25 being eligible for cervical smear tests. 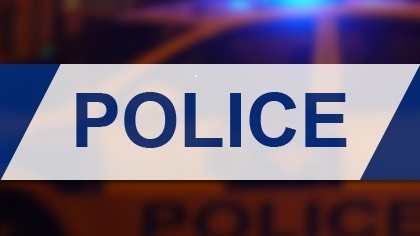 A man has suffered serious head injuries after being attacked in Ellesmere Port. 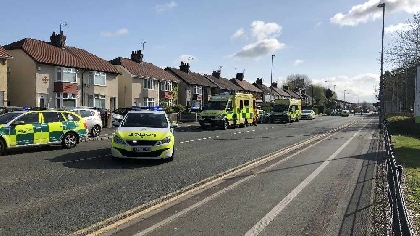 It happened in the early hours of Wednesday at the junction of Whitby Road and Cromwell Road. 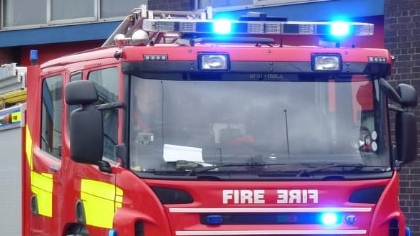 The first independent review has seen Cheshire Fire and Rescue Service rated amongst the highest-performing services of the 14 fire and rescue services inspected so far. 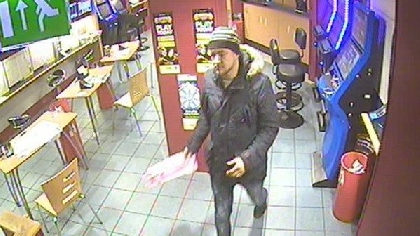 Detectives have released a CCTV image of a man they would like to speak to in-connection with the attempted robbery of a bookmakers in Chester. 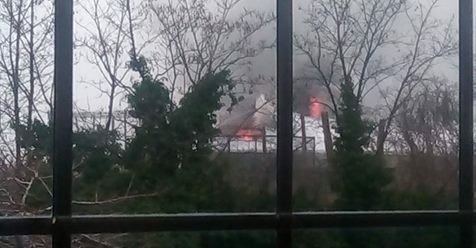 Visitors have been evacuated from Chester Zoo after a large fire broke out. 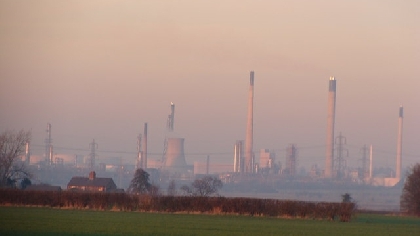 Councillor Samantha Dixon has responded to Essars statement on the future of the Stanlow plant. 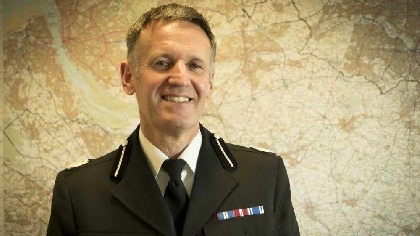 Allegations of gross misconduct against Simon Byrne, the former chief of Cheshire Police, have been dismissed. 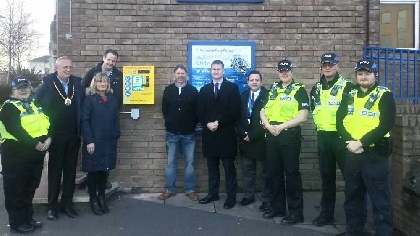 The Automated External Defibrillator (AED), which was paid for by funds raised by the family of a well-known and much loved local pensioner. 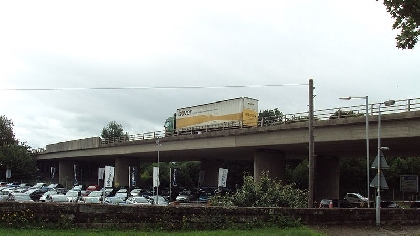 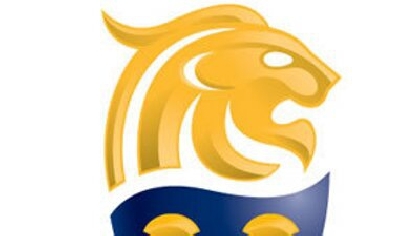 The council said it had taken the decision to transfer the contracts, after working with the provider for several weeks. 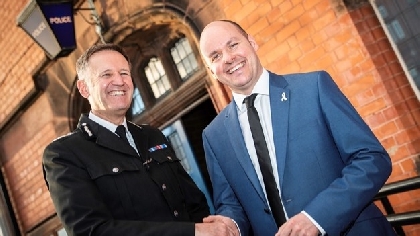 A joint initiative by the University of Chester and Cheshire Constabulary has enabled students to settle safely into their new homes. 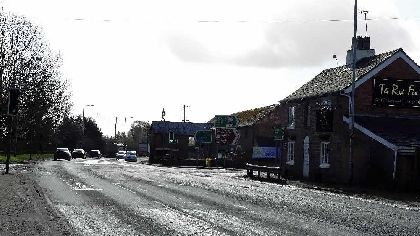 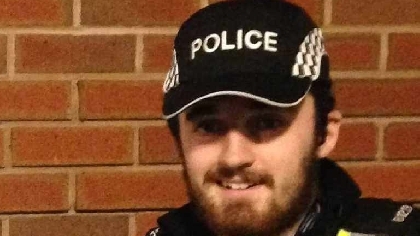 Officers from Cheshire Police are appealing for information from the public following a fatal collision in Winsford. 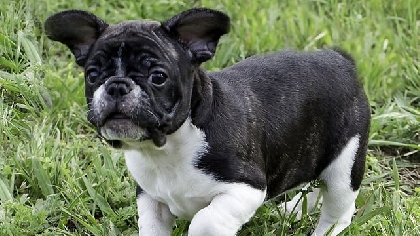 Dog thefts in Cheshire have declined in the past twelve months, despite a national increase in the number of dogs been snatched from their owners. 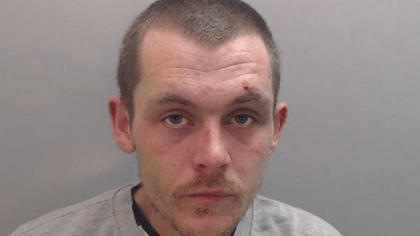 An aggressive beggar has been jailed for 21 weeks for theft and breaching his criminal behaviour order (CBO) in Northwich and Chester. 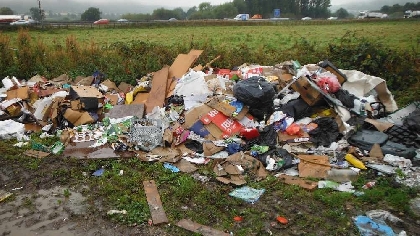 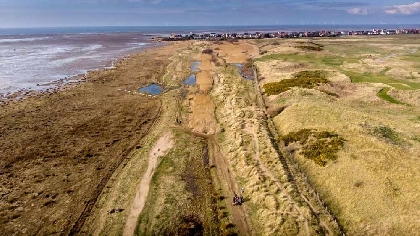 An Ellesmere Port man has been ordered to pay a total of £1710 after being prosecuted for fly-tipping by Cheshire West and Chester Council. 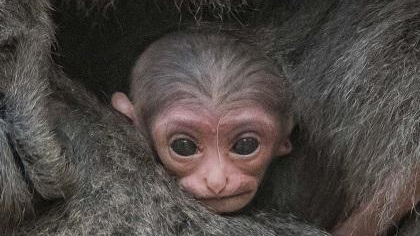 New baby gibbon adds to zoo's record baby boom! 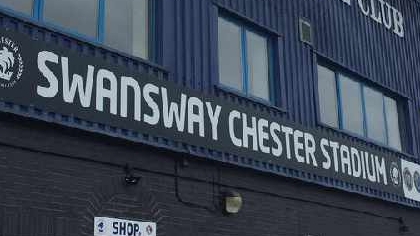 Planning application for a travellers site in Ellesmere Port has been put on hold. 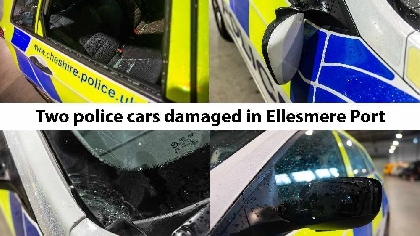 Officers from Cheshire Police are appealing for witnesses to come forward following a serious collision in Delamere. 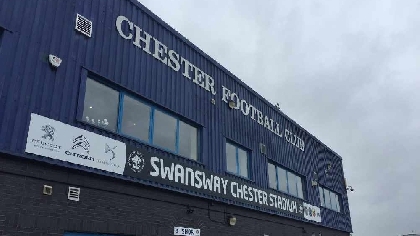 Chester FC’s youth academy are hoping to book their place in The 3rd qualifying round of FA Youth Cup tonight. 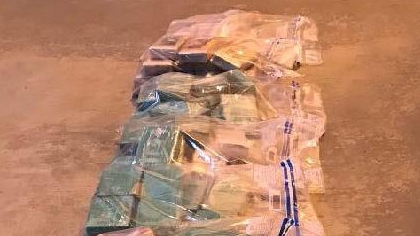 A large quantity of cannabis plants have been seized from a house in Ellesmere Port. 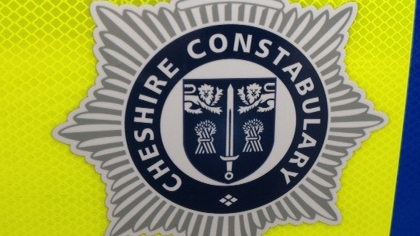 12 arrested by Cheshire Police during dawn raids. 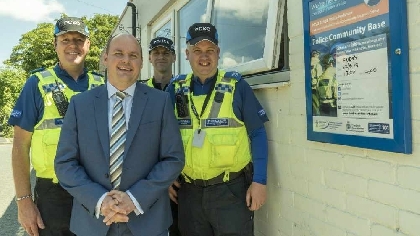 Homes in Warrington and Cumbria were targeted by police during dawn raids on Tuesday morninga s part of the Constabulary’s ongoing mission to target those involved in serious and organised crime. 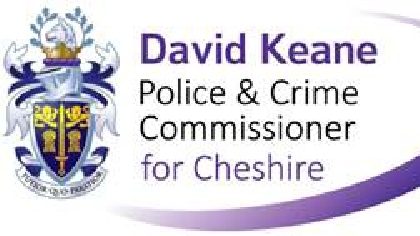 Detectives are appealing for witnesses to come forward following a burglary in Frodsham. 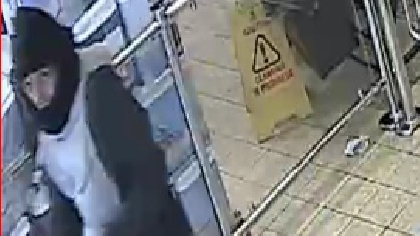 Detectives in Ellesmere Port have released a CCTV image of a man they would like to speak to in-connection with a knife point robbery at a local supermarket.